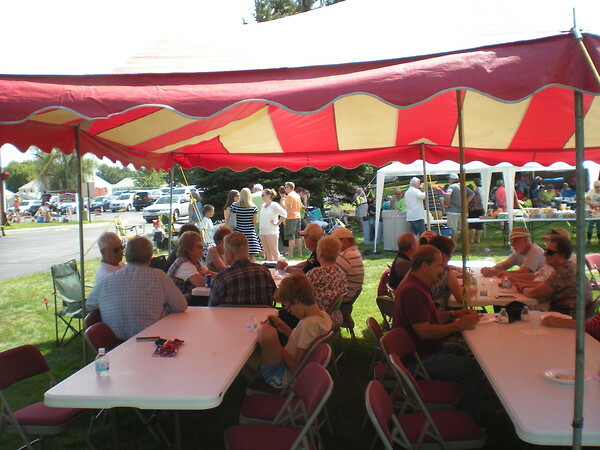 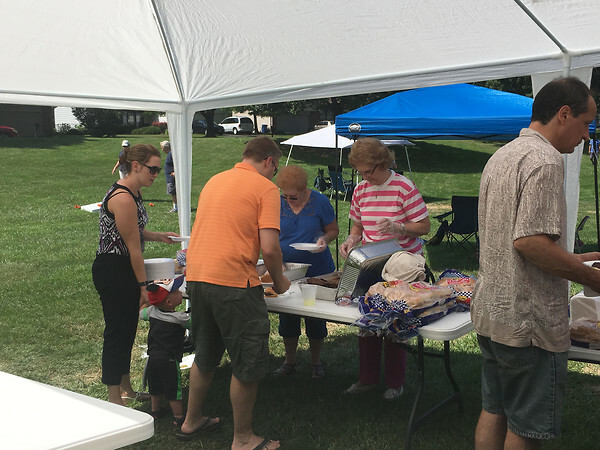 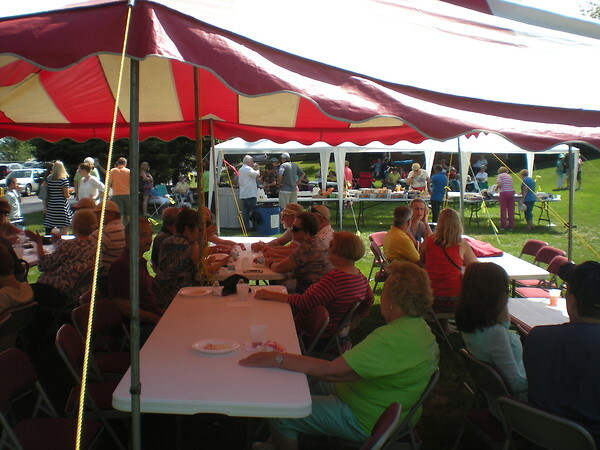 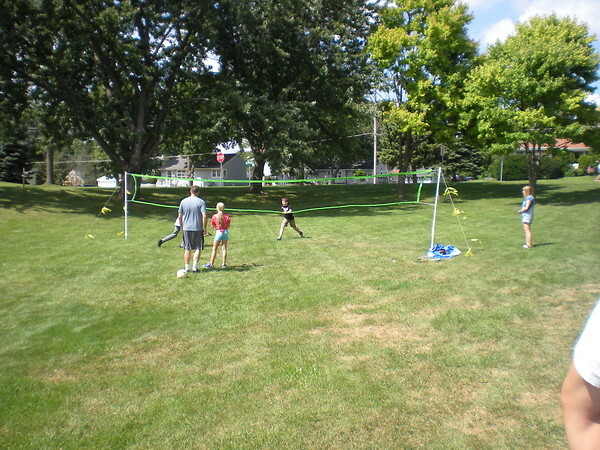 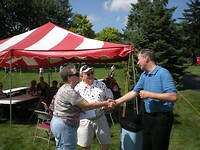 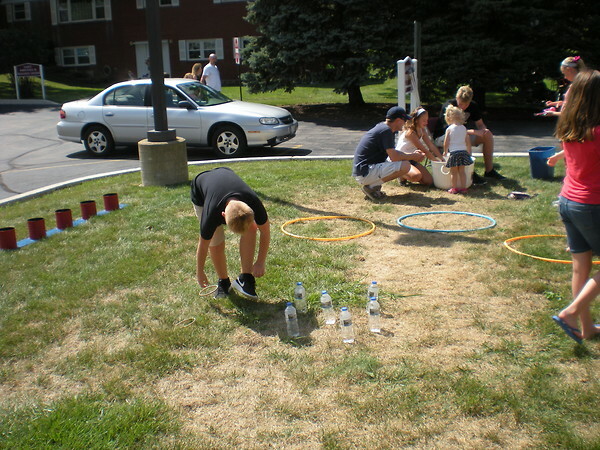 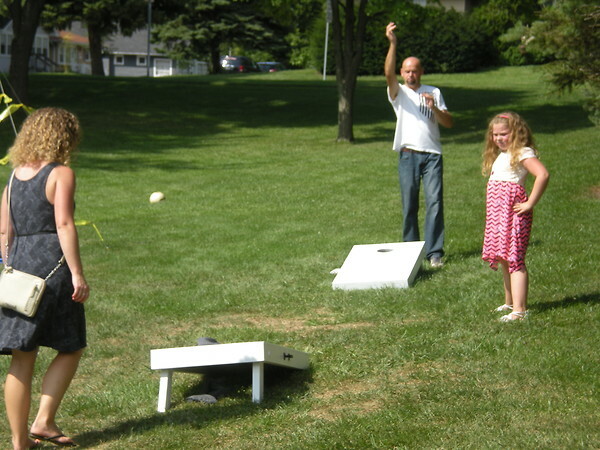 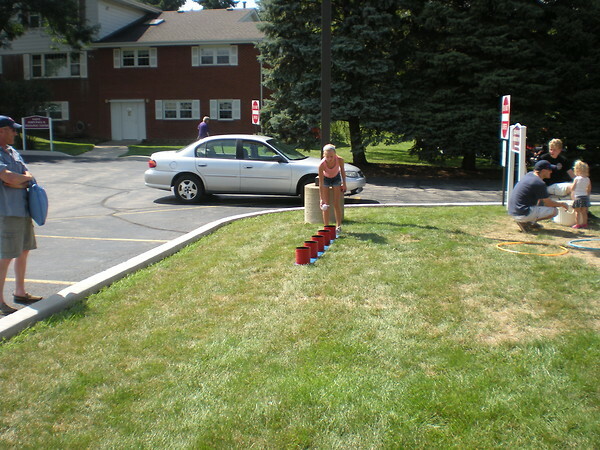 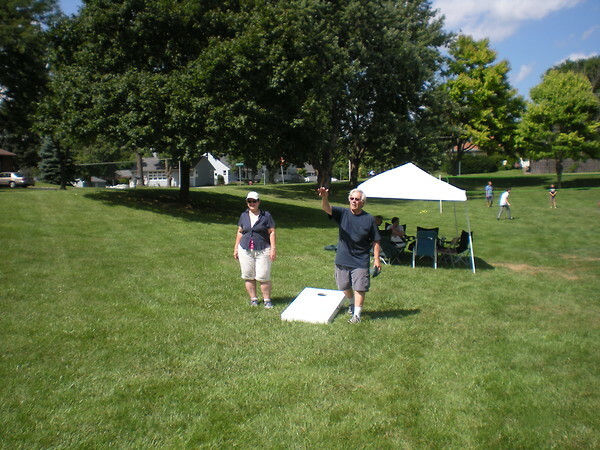 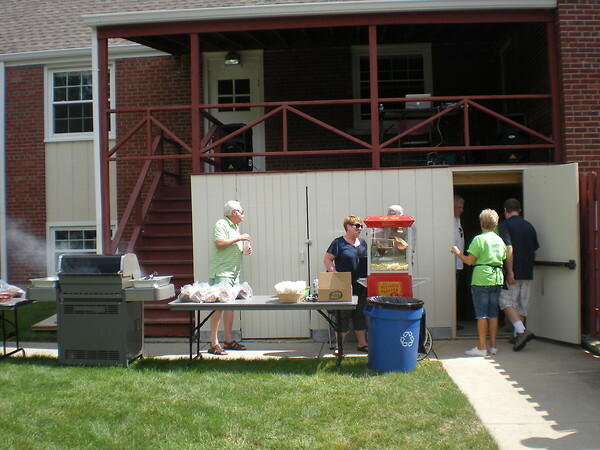 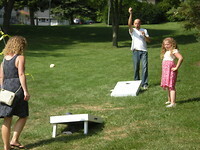 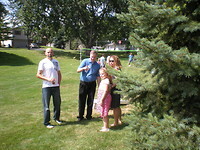 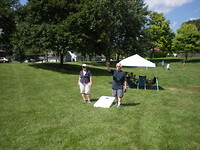 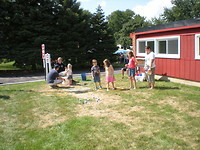 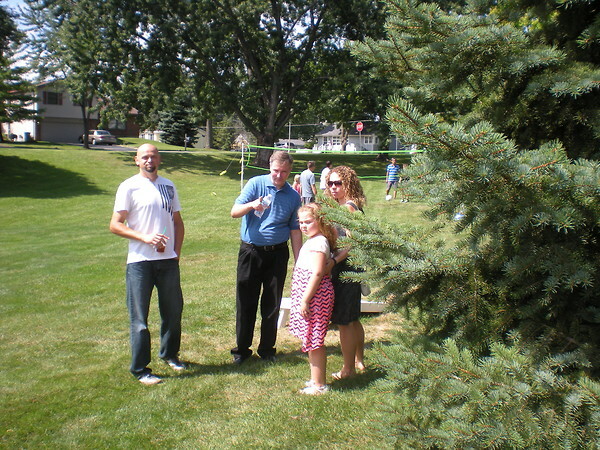 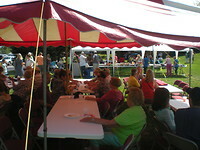 On August 28 parishioners were invited out for the annual church picnic. 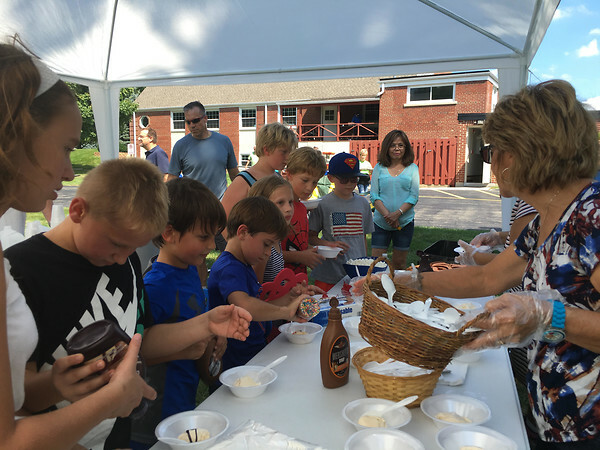 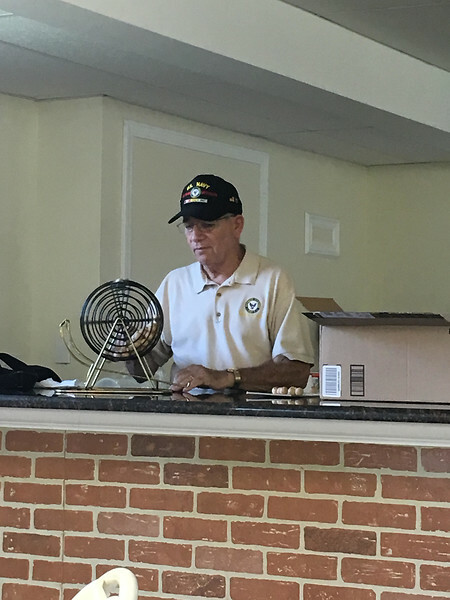 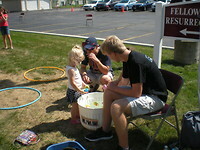 The parishioners enjoyed hot dogs, burgers, chips and ice cream with fun kids games and bingo. 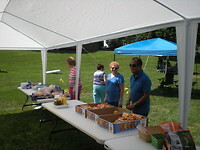 There was music by Dj Phil to keep everyones toes tapping.